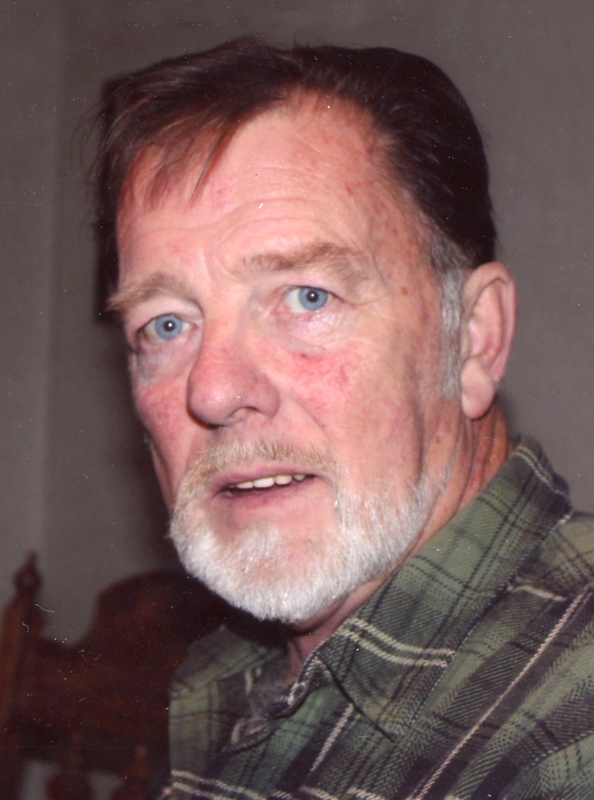 Raymond G. Crees was born October 21, 1946, and passed away May 15, 2018, in Des Moines. Raymond is survived by his children, Raymond Crees, Rodney Crees, Ronald Crees, Dawn (Mike) Ashley, LaRae (Tim) Bryant, Jessica (Mark) Cochrane, Roy (Julie) Crees, Jeff (Donna) Lewis, and Roxanne Lewis. He is also survived by his grandchildren, Russell (Katie) Ozimek, Amanda (Teddy) Cockerham, Carissa Boley and Brendan Boley whom he had raised as his own; 21 grandchildren and 21 great-grandchildren; many nieces, nephews, aunts and uncles. Raymond was preceded in death by his parents, Wilbur Crees, Rolly and Ada Marie Roberts, as well as his wife, Marie (Charlene) Boley. Funeral services will be held at 10 a.m., Saturday, May 19, 2018, at Hamilton’s Funeral Home, 605 Lyon Street in Des Moines, with burial at 2 p.m. at Decatur City Cemetery. Visitation will be held Friday evening from 4-8 p.m., also at the funeral home. Memorial contributions may be directed to the family in loving memory of Raymond.